Gods of Guilt is a thrilling tale for a variety of readers, and this comprehensive analysis helps you decipher the characters' motives and navigate the American legal system. Meet Haller's obstacles, such as questionable DEA agents and immoral private investigators, as he fights to solve the mystery and save his client from wrongful imprisonment. Learn how Connelly surprises his readers with plot twists and unpredictable conclusions in his latest mystery thriller. 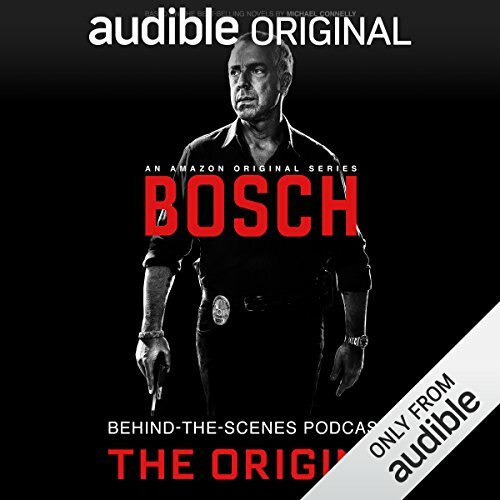 Bosch Behind-the-Scenes is the Official Podcast of the critically-acclaimed Amazon Original Series about LAPD homicide detective Harry Bosch, based on Michael Connelly's best-selling novels. NOTE: Spoilers Ahead! Key plot and character details are revealed from Season One of Bosch. 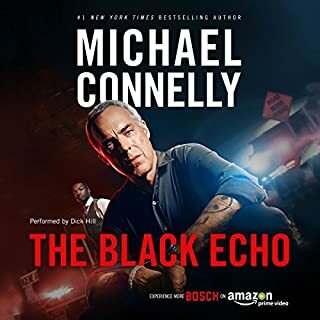 In this exclusive podcast, author Michael Connelly and Executive Producer Henrik Bastin (The Killing, Burn Notice) discuss the creation and production of Bosch, from the origins of the series to how it found a home at Amazon to casting its star, Titus Welliver (Lost, The Good Wife). Connelly shares his experiences of working on the show and offers Harry Bosch fans an idea of what they can expect from the much-anticipated series. This is a great companion piece to the books and the series and an informative bridge between the two. I've read the series since the first three books were published and have the distinct pleasure of meeting the author. 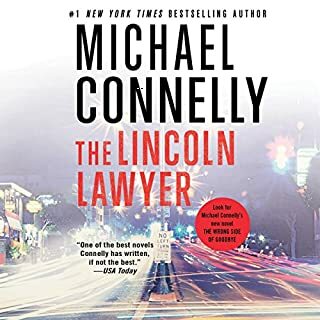 The first podcast is spoiler free and will introduce the listener to the world of Harry Bosch. 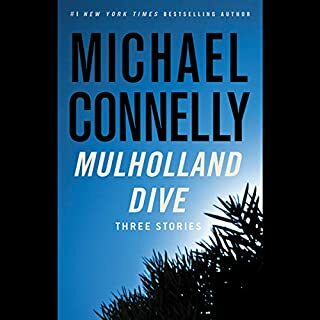 I envy those who are only just starting to enter Michael Connelly's world! 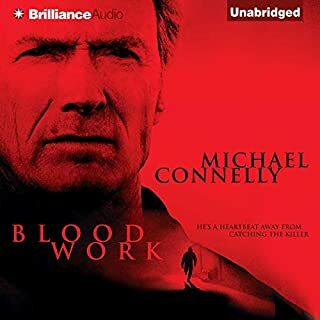 I'm a long time listener to Michael Connelly's Harry Bosch series, and recently watched all the "Bosch" season 1 episodes in about a week. What a great series. Then, we get these podcasts "GIVEN" to us with behind the scenes. How lucky we are. I have listened to the first 2 and will listen to the other 4 starting tomorrow morning because I finished a "re-listen" of "City of Bones" today. I'm working my way through all the books. If you are a fan, you don't want to miss these podcasts. However, watch Season 1 before listening, then watch the Season again...we're going to soon. Excellent behind the scenes listen! Absolutely loved these podcasts that reveal the backstory to our favorite show, Bosch. I hope they continue through season five. Absolutely excellent!! 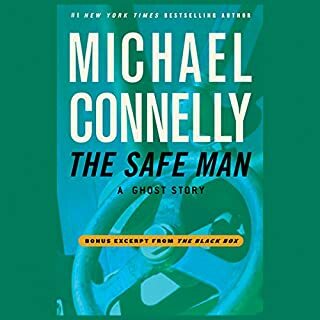 I'm such a huge fan of the Bosch TV show on Amazon and I'm also a huge fan of Michael Connelly's books. So to happen upon these podcast episodes about the Bosch show on Amazon FOR FREE -- I can't believe this good fortune! It really feels like Christmas to me. This is the first of the six podcasts that I've listened to. Michael Connelly himself, as well as several other of the people responsible for creating the show, have this really great hour-long discussion on how Bosch came to be. I loved listening to how long the show has been in the works, what all fell into place for it to happen, and the remarks from the creators about the casting (which is perfect, right?). I'm still working my way through the long series of books, but I'm up-to-date on the show and this podcast was just fantastic. Highly recommend for fans of the book series AND the TV show. Note: the podcast talks specifically about Season One. I hope that you will do meow behind~the-scenes podcasts. This was very good. I absolutely loved the podcast can't wait to finish listening to the next five and can't wait to watch the 10 episodes I'm already hooked. What a unique way to introduce the series. Tom Bernardo was excellent. Great show and an interesting podcast about how it was created. Now I just need to start reading Mr. Connelly's books. If you like detective shows and/or shows with great cinematography showcasing LA, you must check out this show. Or do it for the amazing acting from some people who starred in the Wire and other great shows. Very exciting plot too. 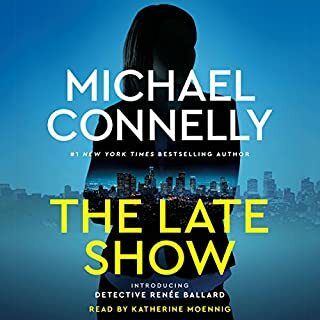 OMG if you are a Michael Connelly.Harry Boasch lover, RUN DON"T walk your fingers to the download button on Audible as this is a free download. Really interesting material about the creation of the Amazon series BOSCH, based of course on Michael Connelly's series. What was one of the most memorable moments of Bosch Behind-the-Scenes Podcast: The Origins? I dodn't find just one thing memborable--I loved the entire podcast! I could feel the passion, commitment, and chemistry of the production circle as I watched the series. I am looking forward to many more seasons! Would you try another book from Tom Bernardo and/or Tom Bernardo and full cast ? What was most disappointing about Tom Bernardo’s story? It was not possible to download this file to play on my MP3 player. My only options were to listen to it on my computer via the cloud player or to download superfluous programs and install them on my computer in order to download the MP3 itself. I realize this is free, but that seems all the more reason to make it more easily available. I'm certainly not going to download programs to my computer that I do not need, and needing them solely to download this audio program does not constitute a "need" on my end. I can do quite nicely without ever listening to this podcast. A really good insight into the birth of Bosch the TV show, from the books of Michael Connelly. this was a background to the very successful Bosch series on Amazon. Puzzled why released so late.